I learned of this story about Asians in Western Oregon while researching the life of Opal Whiteley. She was a best-selling Oregon writer and lived in the Mohawk Valley as a child. It is important to understand the events around her family that shaped her life. 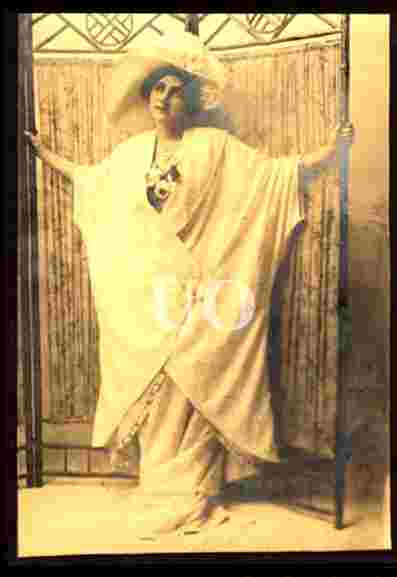 There is no doubt that Opal Whiteley's family was somewhat familiar with Asian dress and culture. Opal Whiteley's 1905 diary in Chapter 38 mentions how a woman is making for her baby a "little cream kimono with a blue ribbon bow on it". Opal had a life long interest the Far East and India. Also, here is a photograph of Elizabeth Whiteley dressed in a kimono. She was well educated for her time and loved classic folk tales and music. Opal's mother is said to have had delusions when she was near death that she was from the "South Seas". 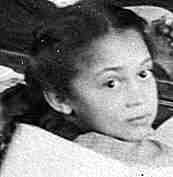 A photo of Opal at age nine shows her dark olive complexion. A personal, reason I am interested in these Asians is because they worked on the railroads. The photo to the left is me in 1976. I was a "gandy dancer" - a worker on a track crew. Railroad construction was some of the hardest and most dangerous work a man could do. Having done that backbreaking work myself, I would like to see these forgotten workers recognize. The Chinese and Japanese and other immigrants who built our nation's railways deserve much more credit than they have gotten.